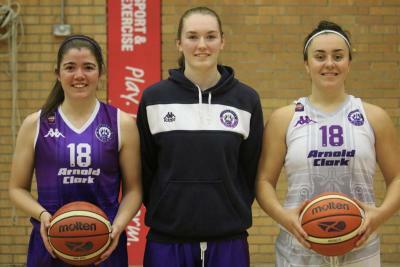 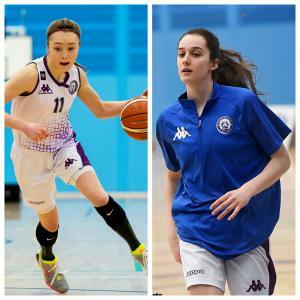 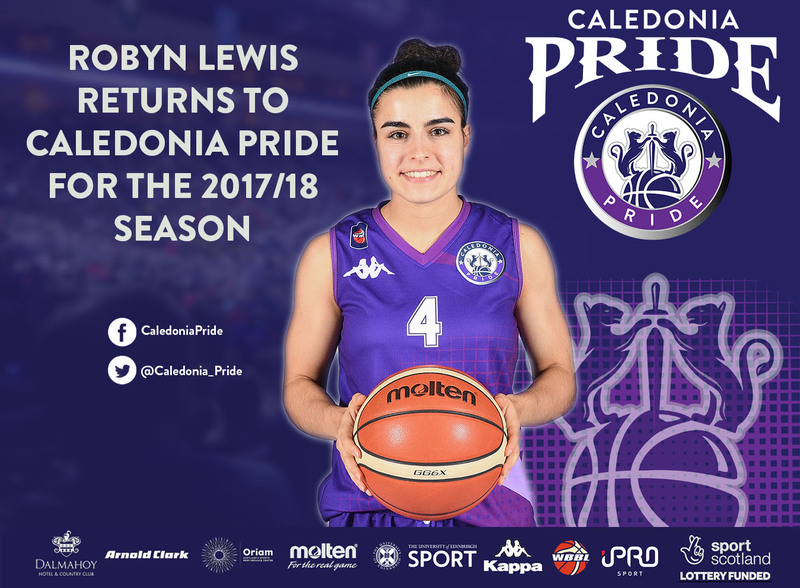 Caledonia Pride are delighted to announce that Robyn Lewis will return to the Club for the upcoming WBBL campaign. 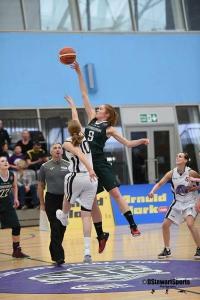 Lewis, who captained the team in their inaugural WBBL season will continue to give the team strength at the Guard position. 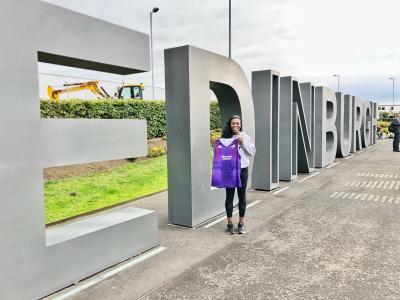 Commenting on her return, Lewis said: "I am really excited to be returning to Pride for a second season while I finish off my degree as the University of Edinburgh. 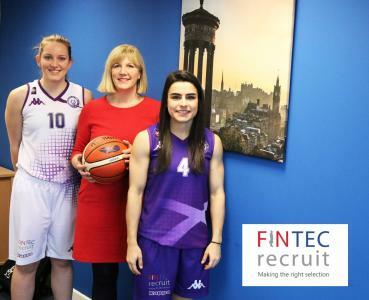 We made great strides as a team last year and even in though we are in the early stages of pre-season, I am confident we were going to build on the progress made last season. 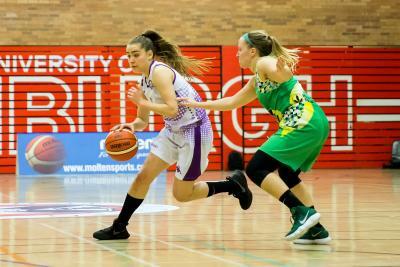 Playing in front of a home crowd is always really special and I am already counting down the days to our home opener against Nottingham on October 7th." 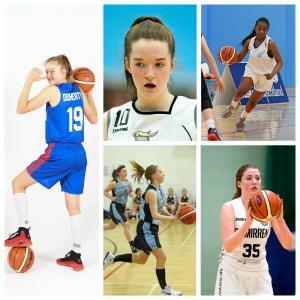 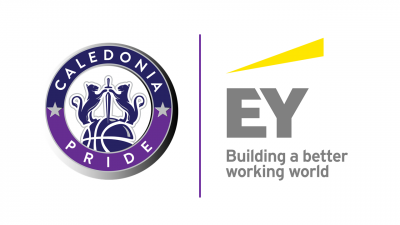 Pride will take to the court in a pre-season tournament in Spain this September as they continue to prepare for the upcoming season. 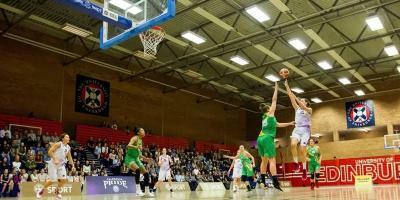 Season Tickets for the upcoming season are selling fast but there are some still available. 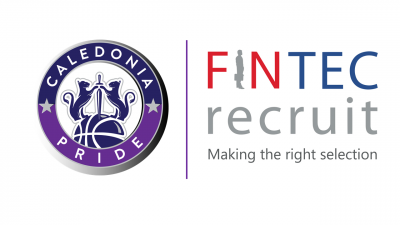 To make sure you secure yours, click HERE.